UK grime queen Lady Leshurr leads the final set of additions to this year’s Tramlines Festival. The Birmingham artist is joined by dancehall duo The Heatwave, rapper MS Banks, The Big Moon side-project Our Girl and a host of other new additions set to perform across the festival’s three outdoor stages. This year Tramlines have announced arguably their biggest line-up to date, with the likes of The Libertines, Primal Scream, Kano, Toots & The Maytals, Metronomy, The Coral, All Saints and The Pharcyde all included on the genre-crossing bill. 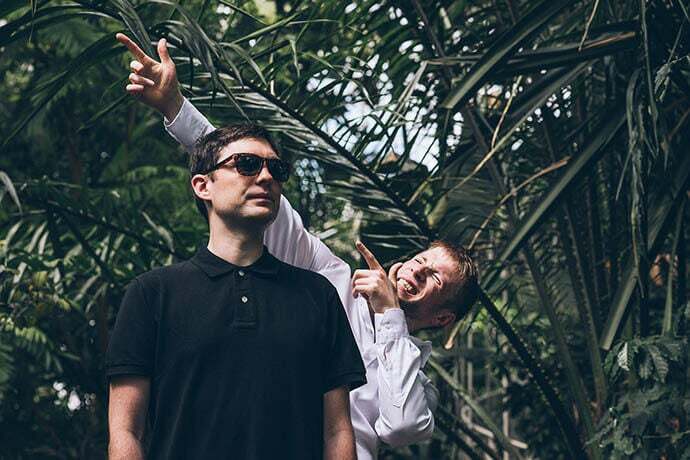 More local DJ talent comes from Sheffield bass music radio station UK Mondo, disco obsessive Leroy and hip-hop promoters Thirsty Ear, who will be joining the likes of Don Letts and The Reflex on the Into The Trees lineup at the Ponderosa Park site. 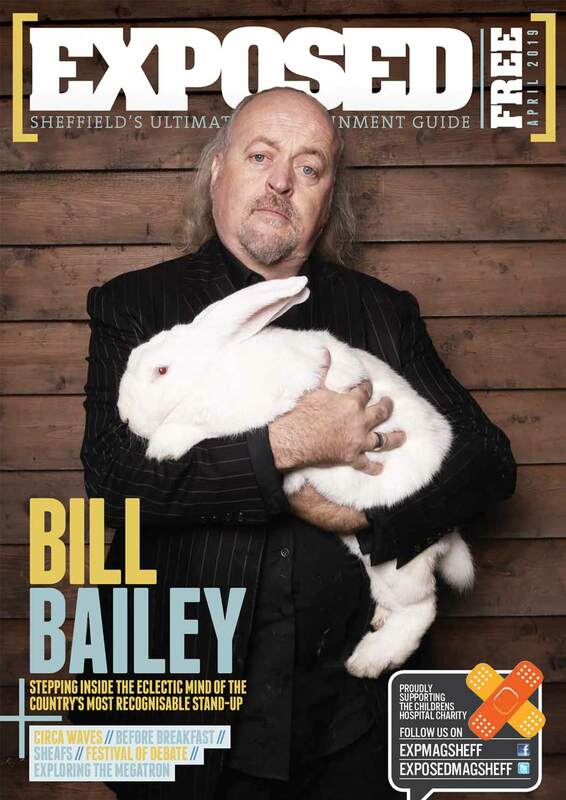 The festival will return to Sheffield from 21–23 July and a weekend tickets costs £42 plus booking fee. Get yours at www.tramlines.org.uk.